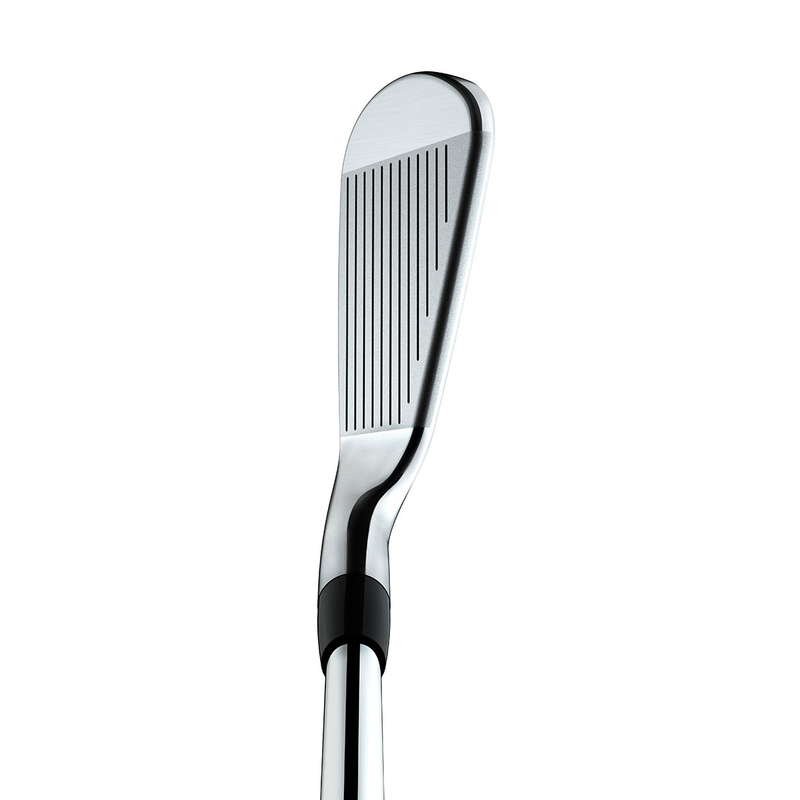 This club is the gold standard in the selection of modern tour irons. 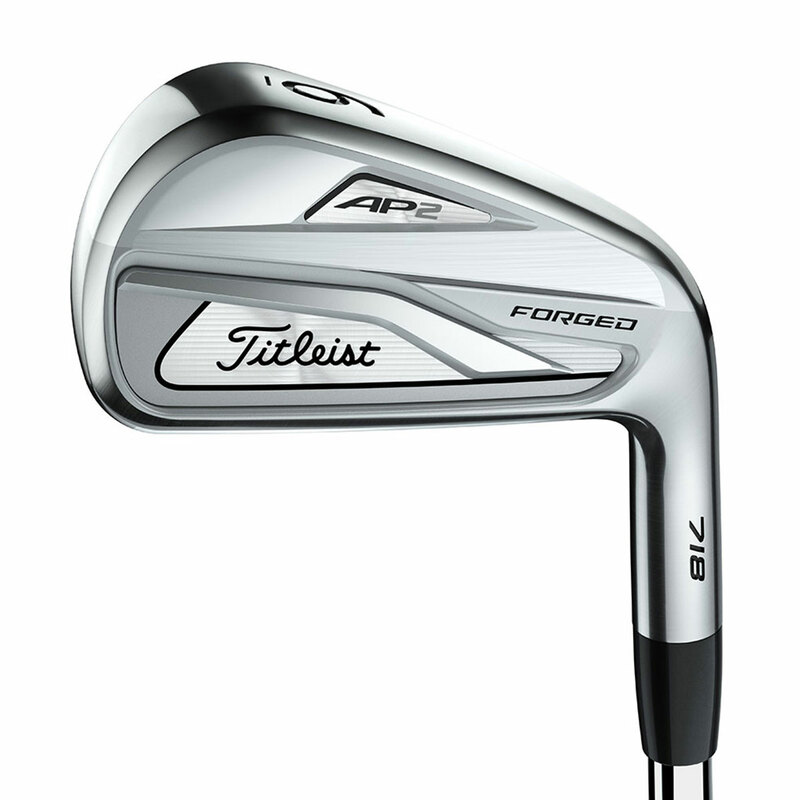 Having raised lifted the bar on tour iron excellence the AP2 offers immense playability while producing consistent distance and forgiveness. 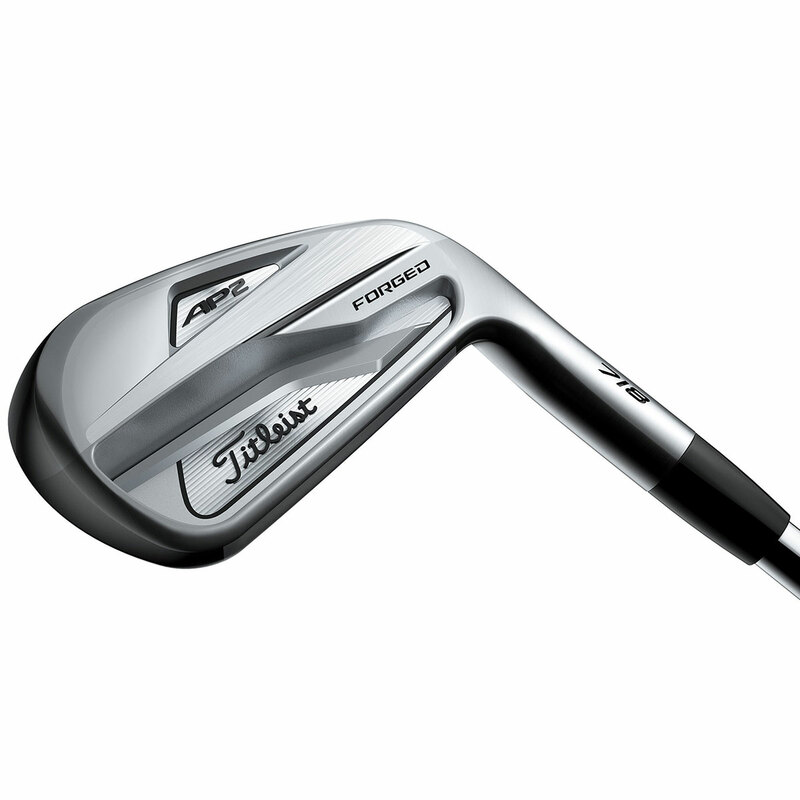 Incredible looks and sound with a pure forged feel. 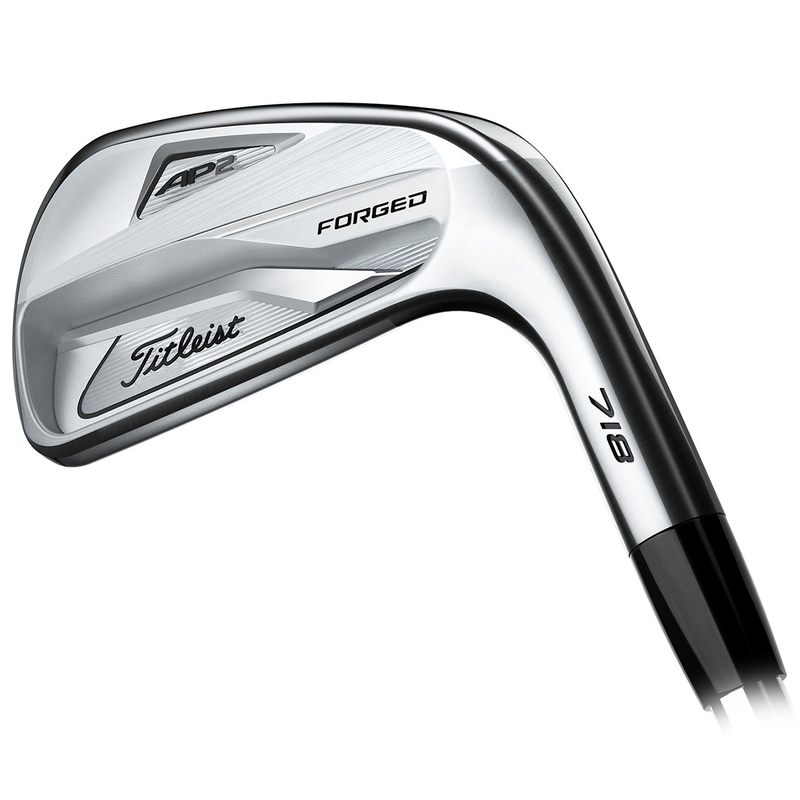 AP2 irons give tour-proven performance, as displayed by the best in the world. 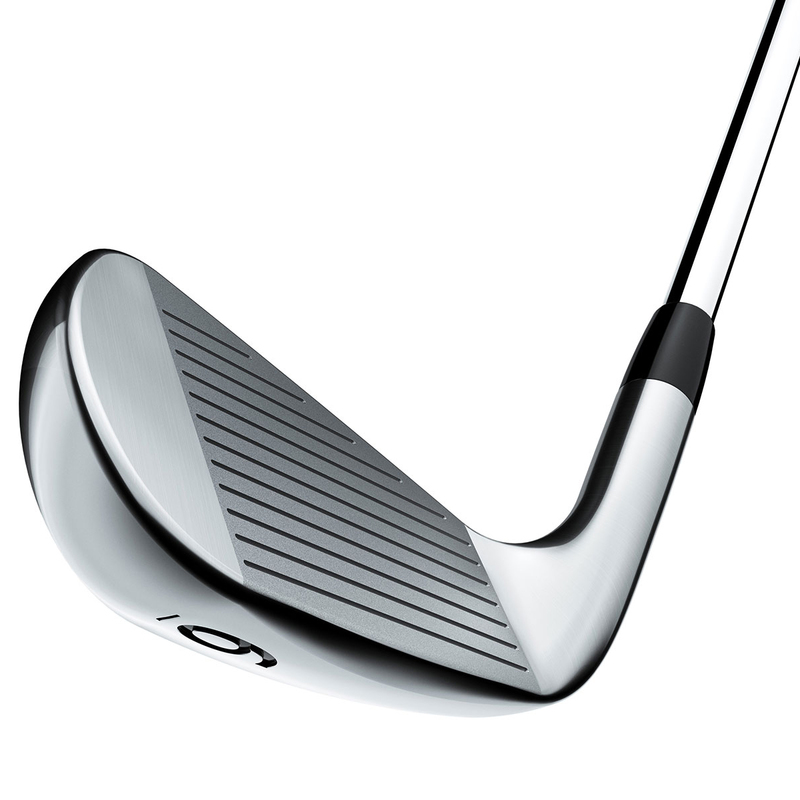 With increased ball speeds and MOI maximisation, This club offers players with complete control and massive distance that everyone will be able to appreciate.